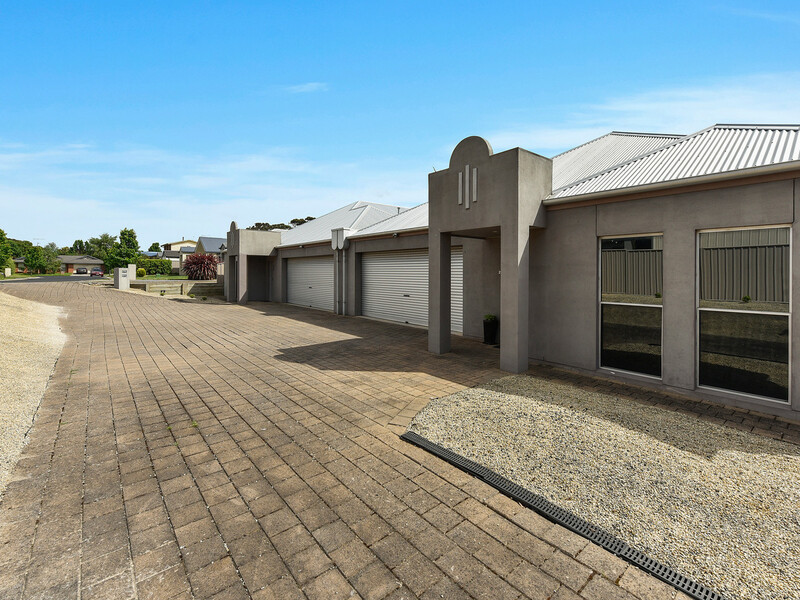 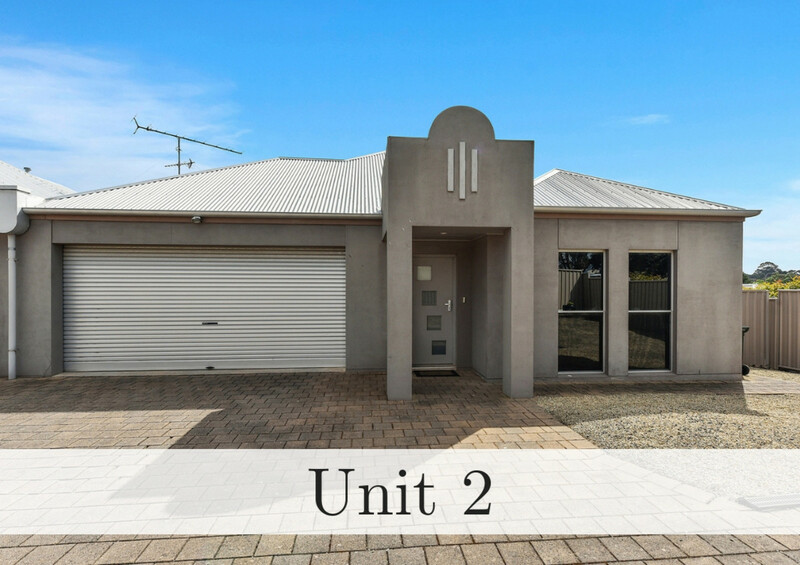 Two fantastic executive units in a group of two, positioned in close proximity to Market Place Shopping Centre, TAFE & Mount Gambier Hospital making them the perfect investment or low maintenance lifestyle proposition. 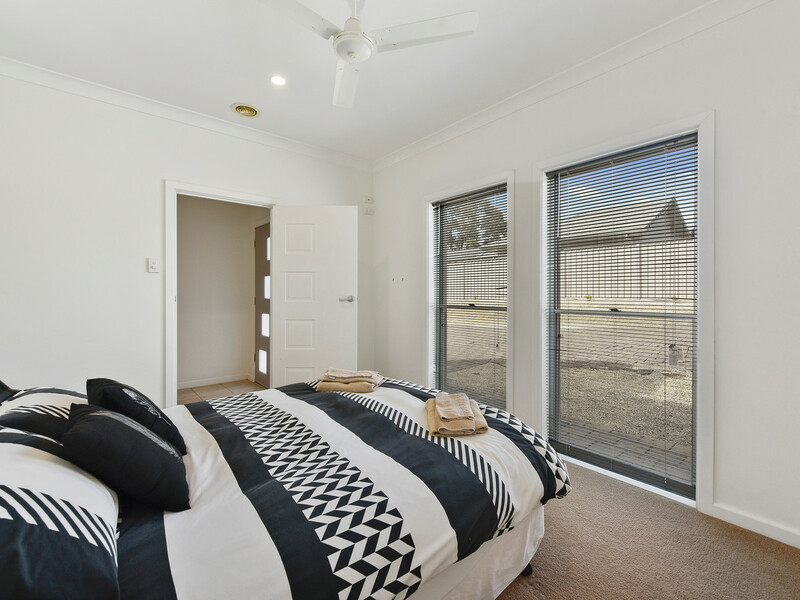 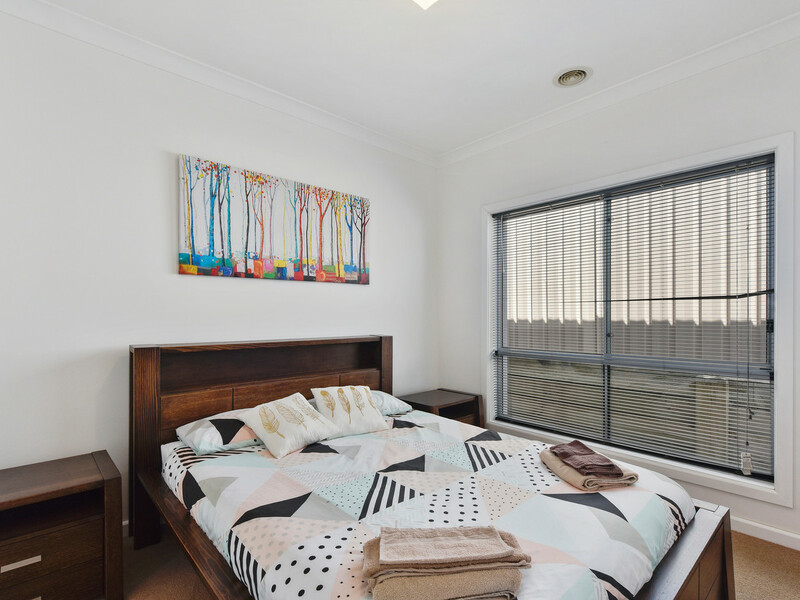 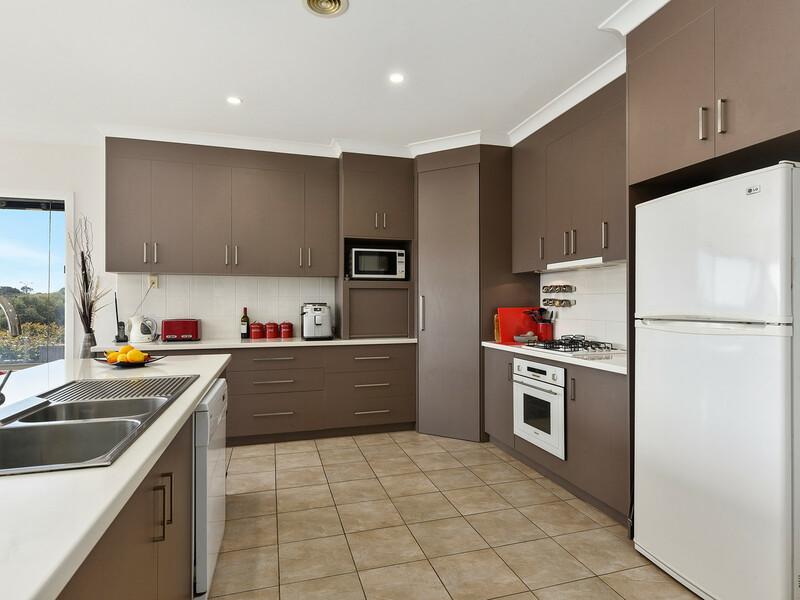 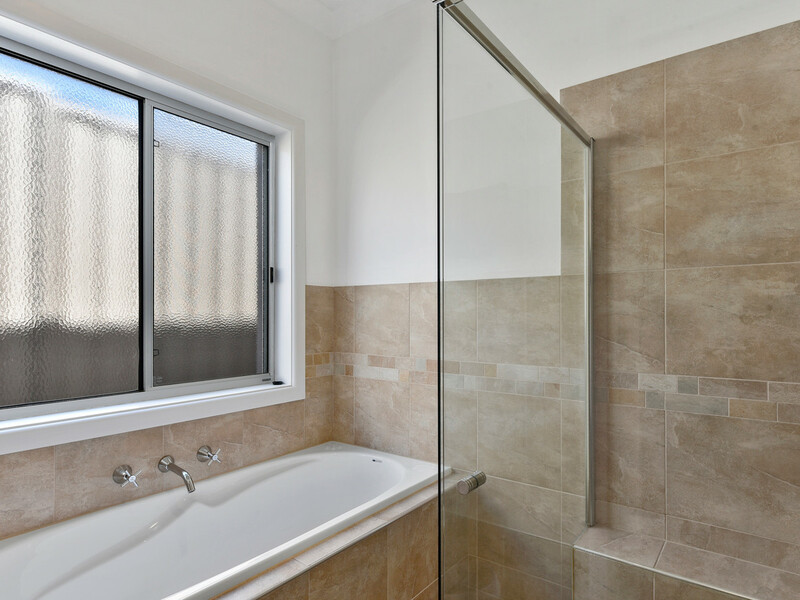 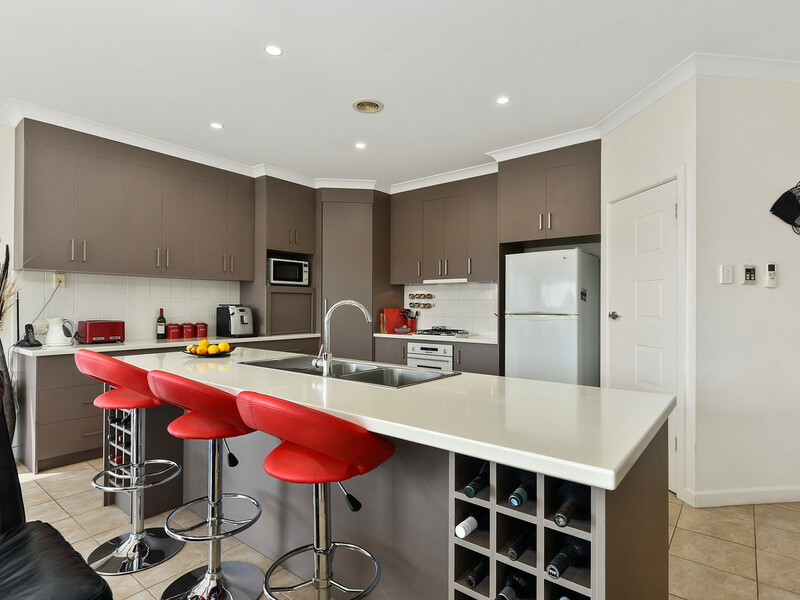 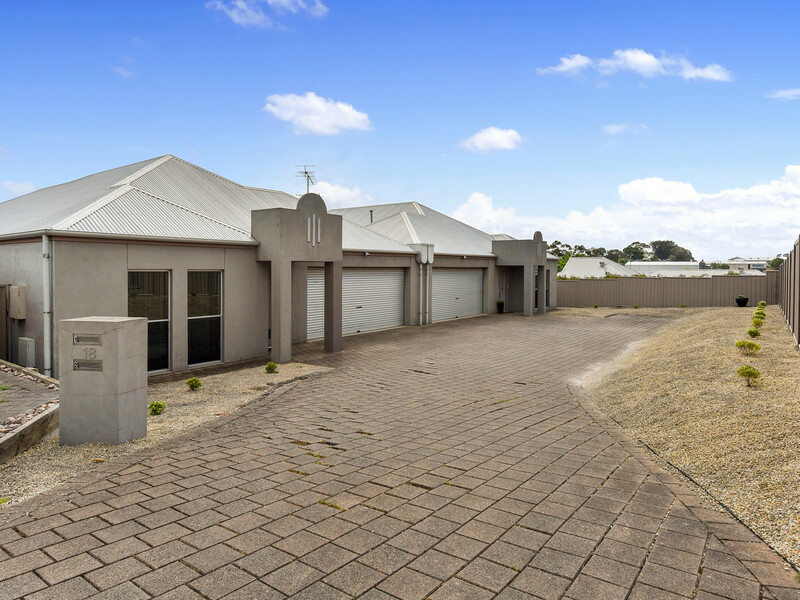 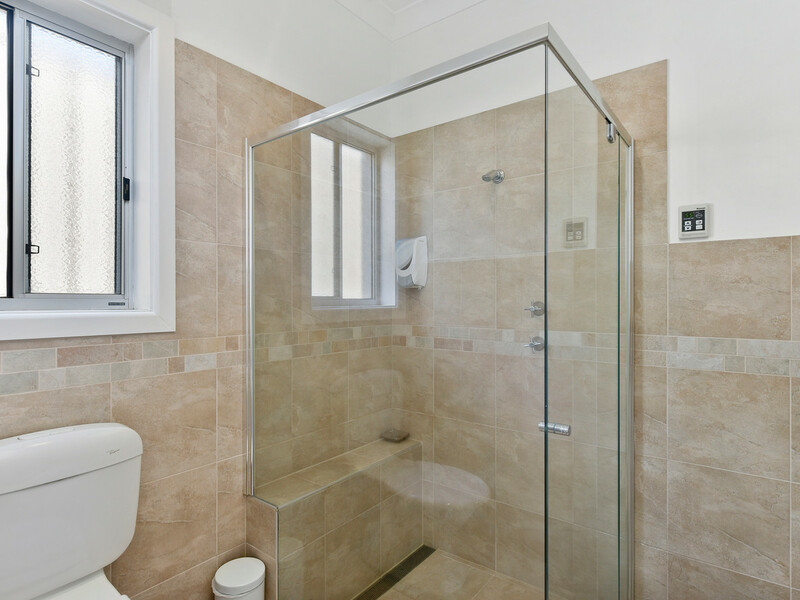 Available for sale fully furnished this lovely 3 bedroom, two bathroom property is currently ran as executive short stay accommodation with excellent occupancy figures – appealing to travelling medical professionals because of its close proximity to the Mt Gambier Hospital. 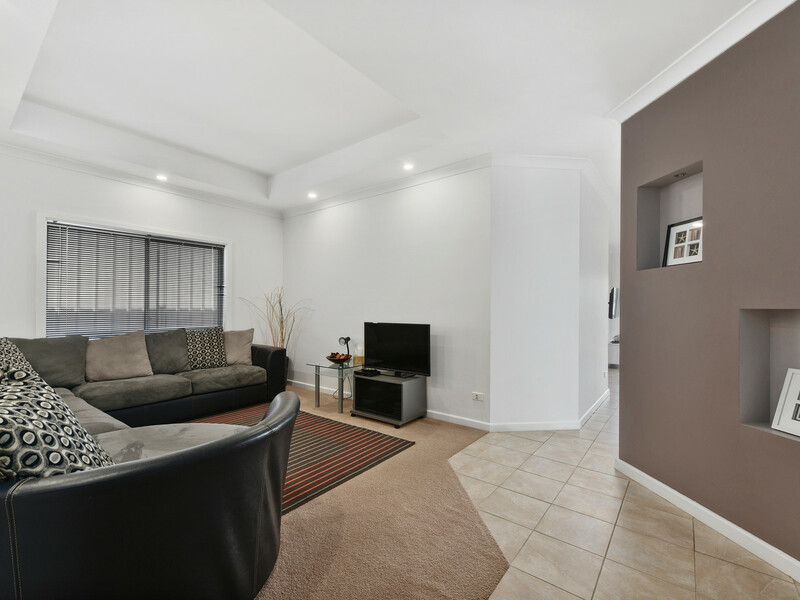 Stylish, modern and functional, this appealing low maintenance apartment is beautifully furnished to appeal a wide array of travellers. 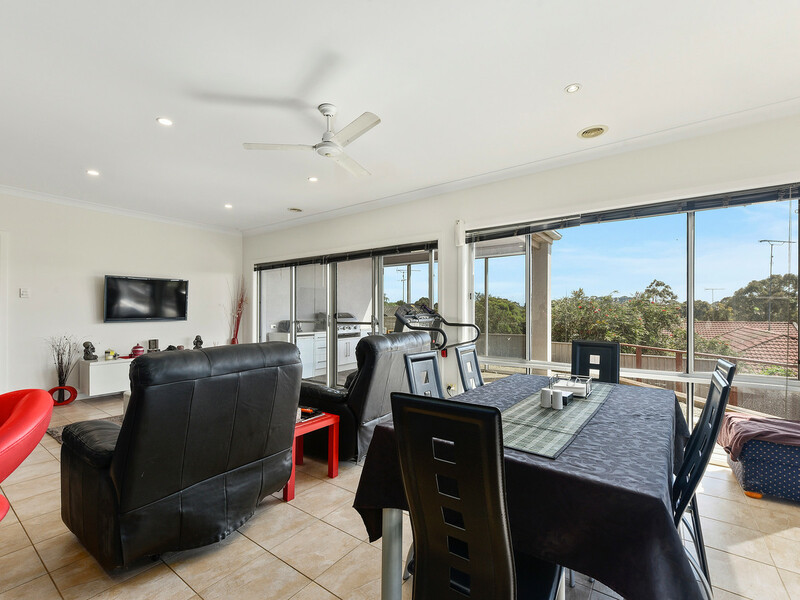 A beautiful open plan living area, second lounge, outdoor entertaining area and double bay garage, along with all of the furniture and furnishings required to effortlessly continue the established Air BnB, are included. 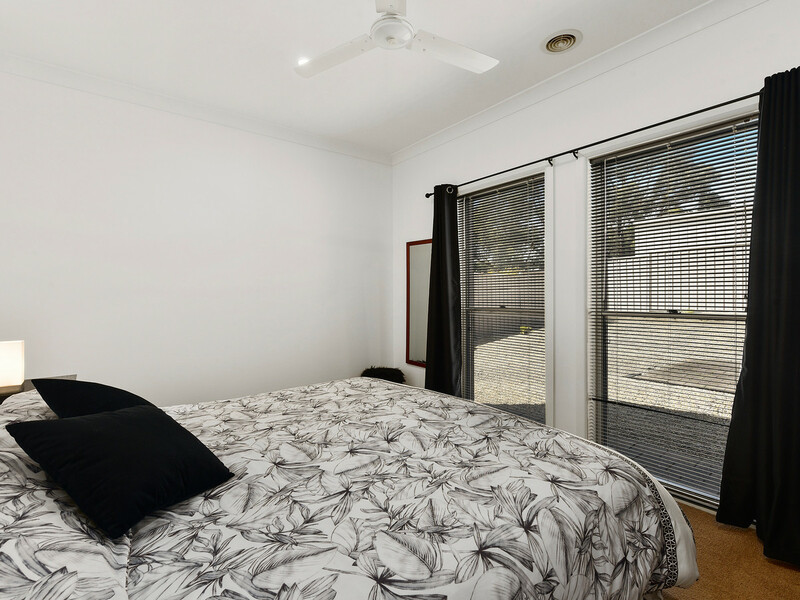 The property features an abundance of extras including loads of storage & built in cupboards, dishwasher, gas cook top, electric oven and gas ducted heating. 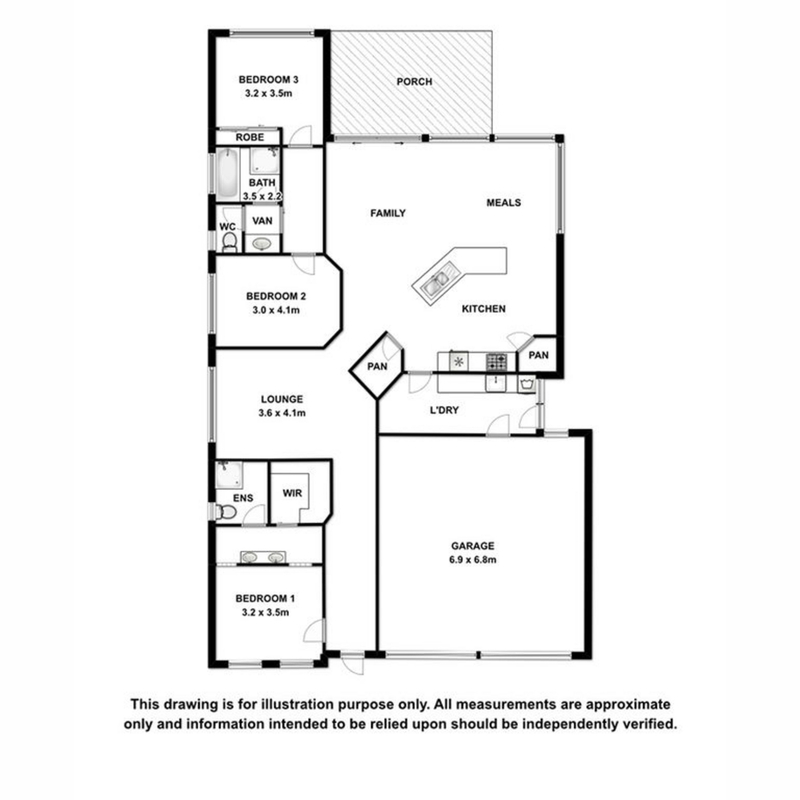 Figures are available upon request. 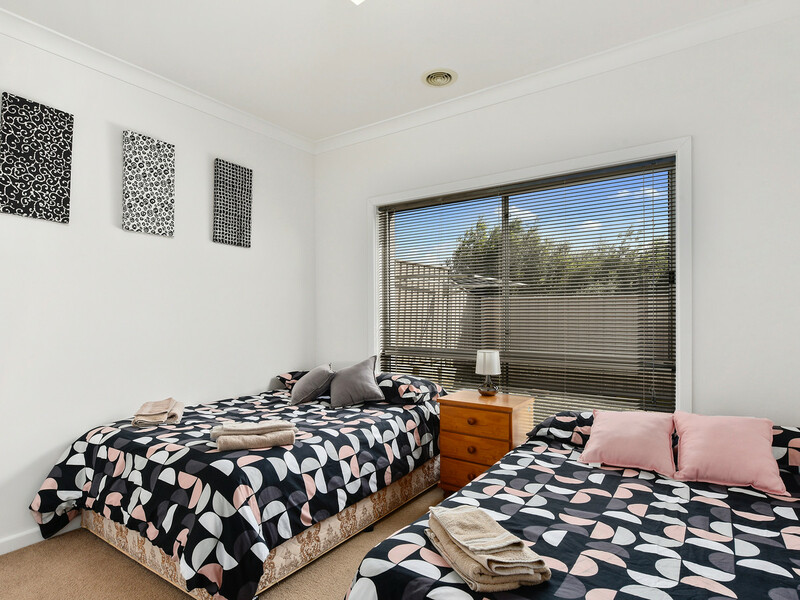 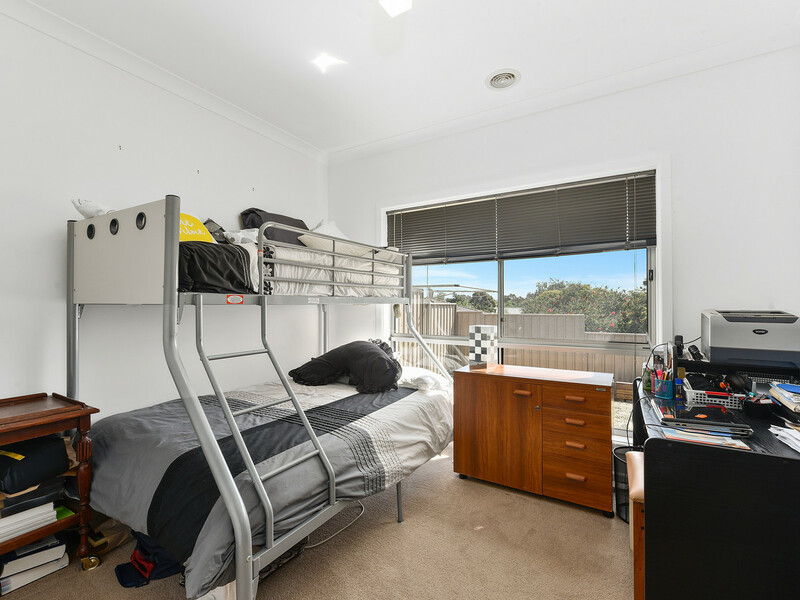 Currently owner occupied, with the owners running the Air BnB next door, this spacious unit has all the quality extras. 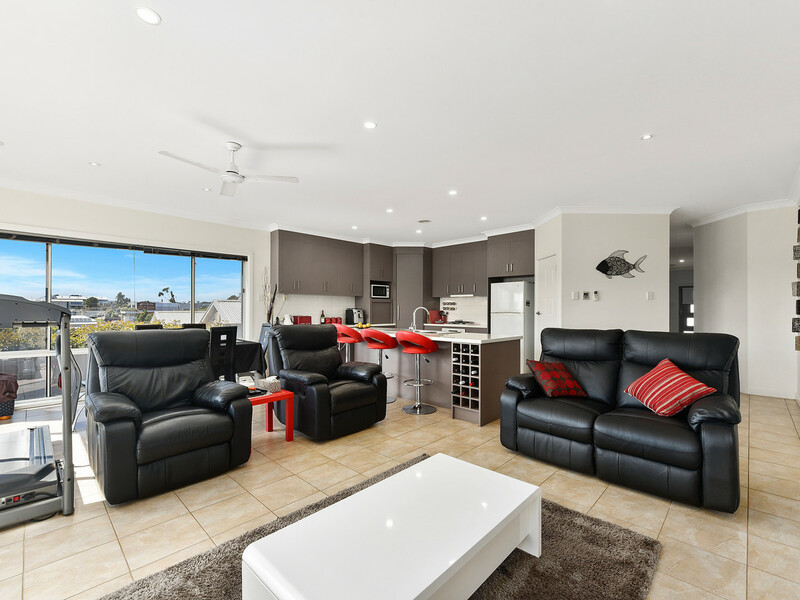 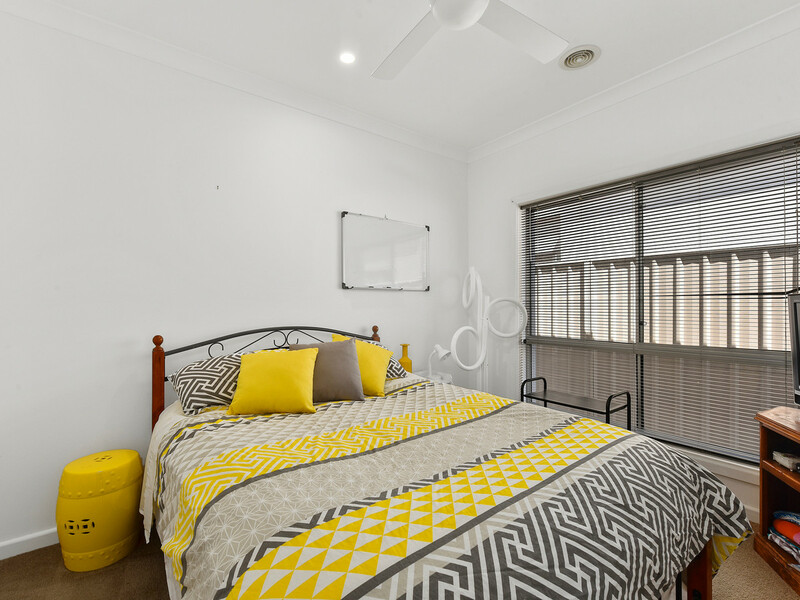 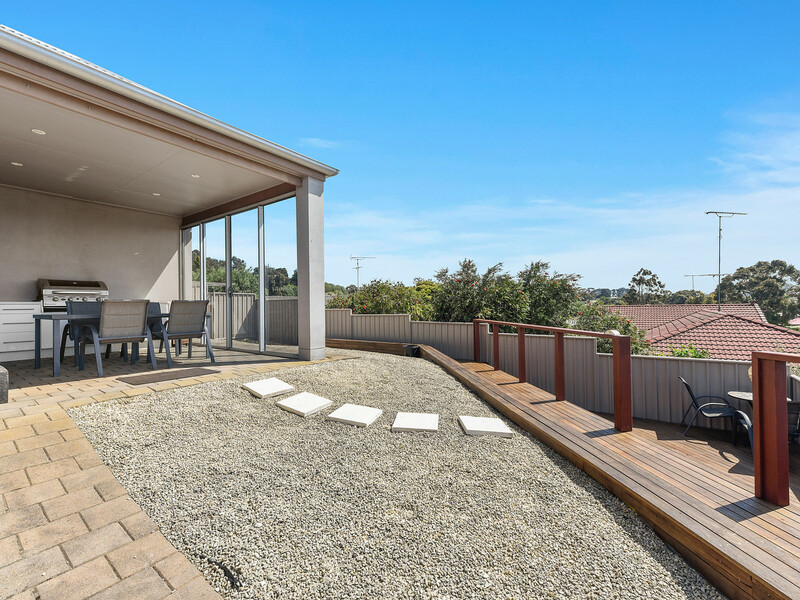 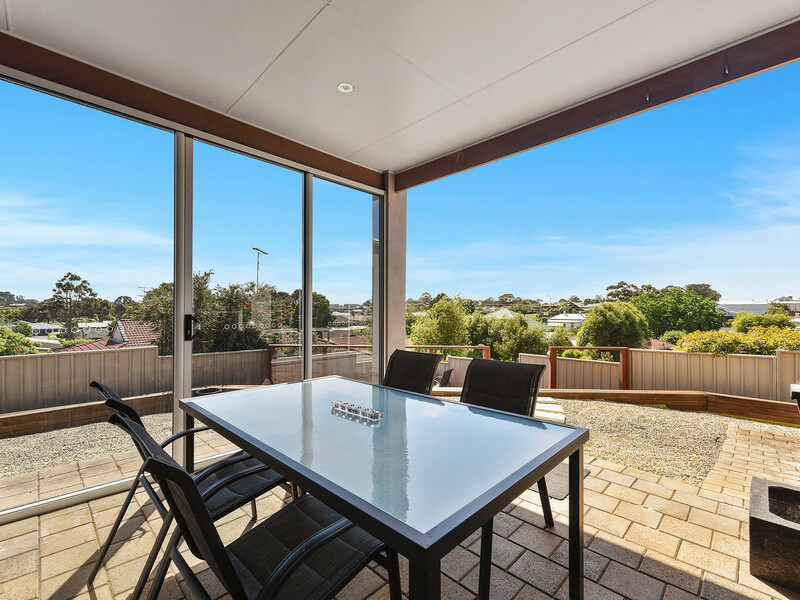 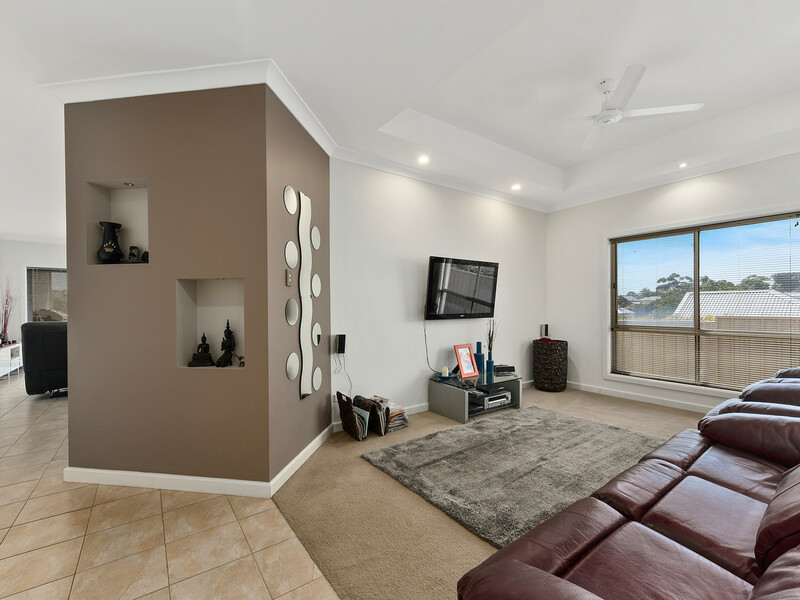 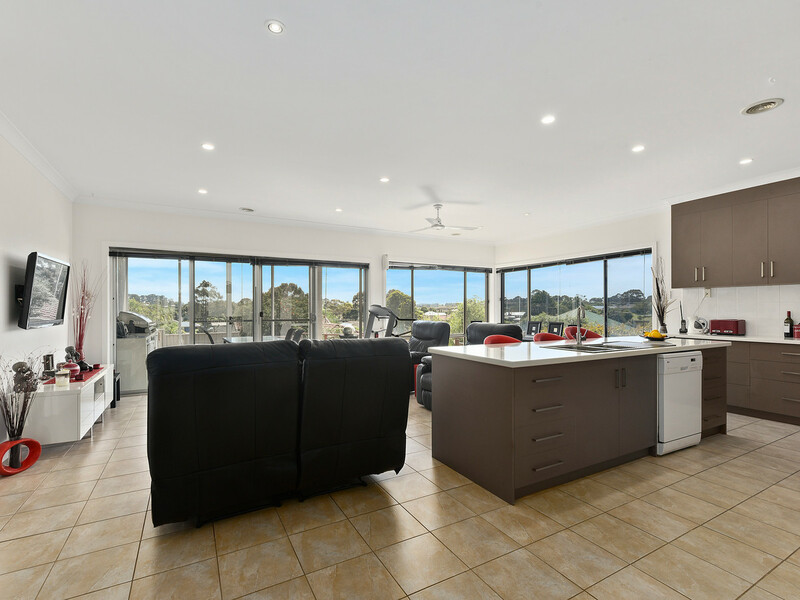 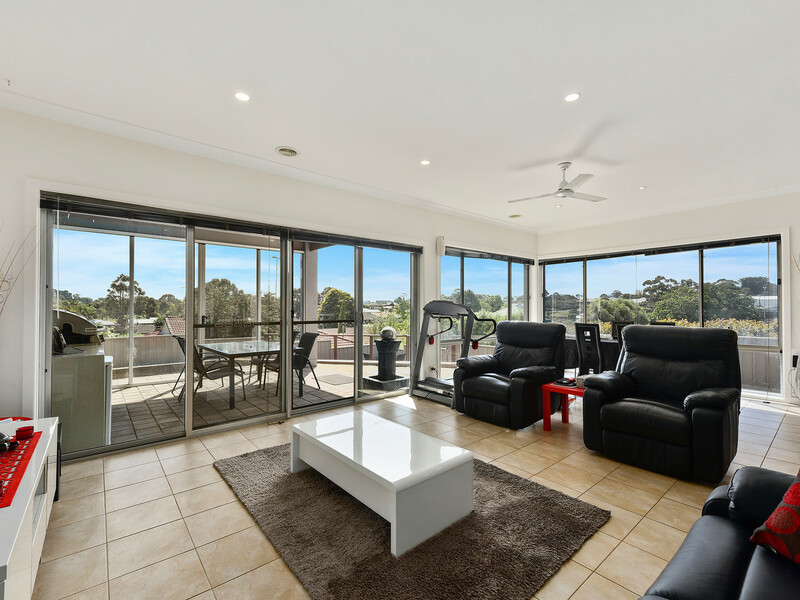 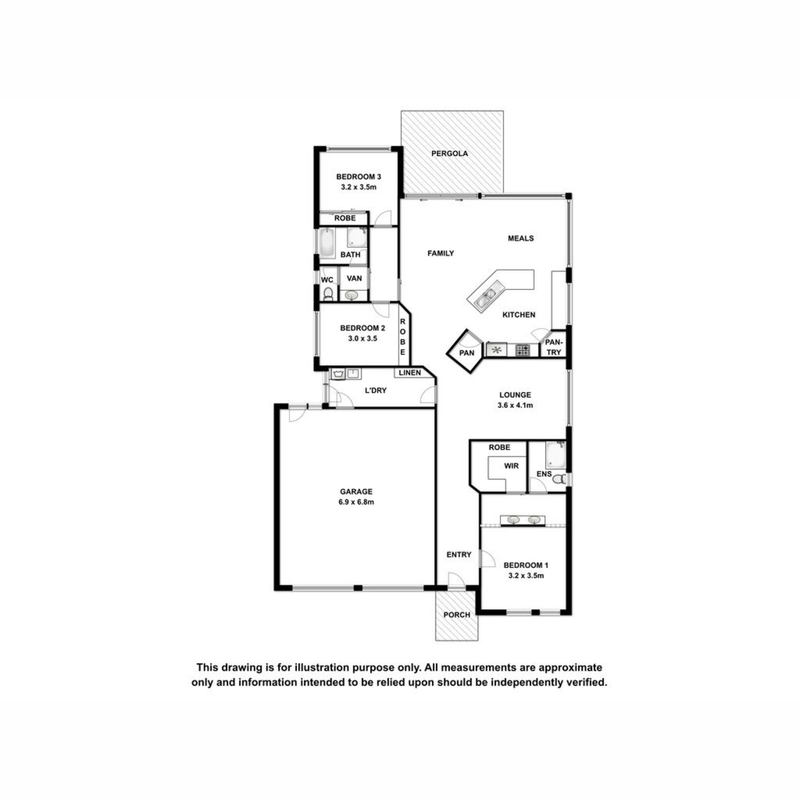 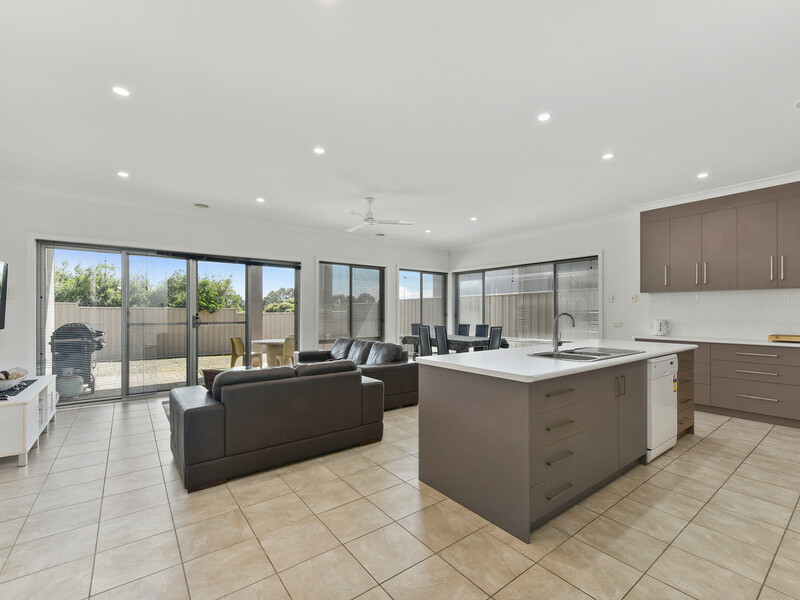 Also offering three bedrooms and 2 bathrooms, the open plan living area has an abundance of natural light and sliding glass doors opening onto a well maintained and semi enclosed pergola with lovely Northerly views. 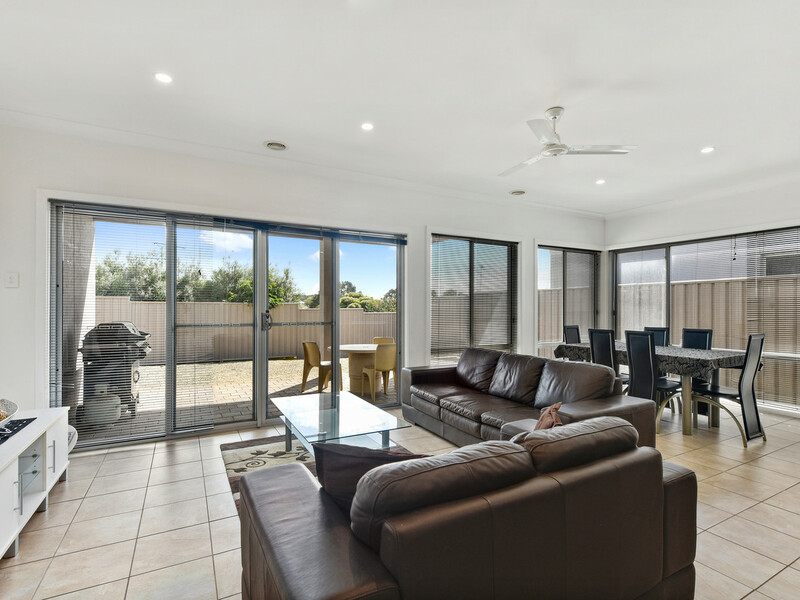 With ample space for lounging and dining and the ease of bringing the outdoors in, this really is the perfect spot for entertaining when family & guests stop by, whilst a cosy lounge provides a private space to relax and watch a movie. 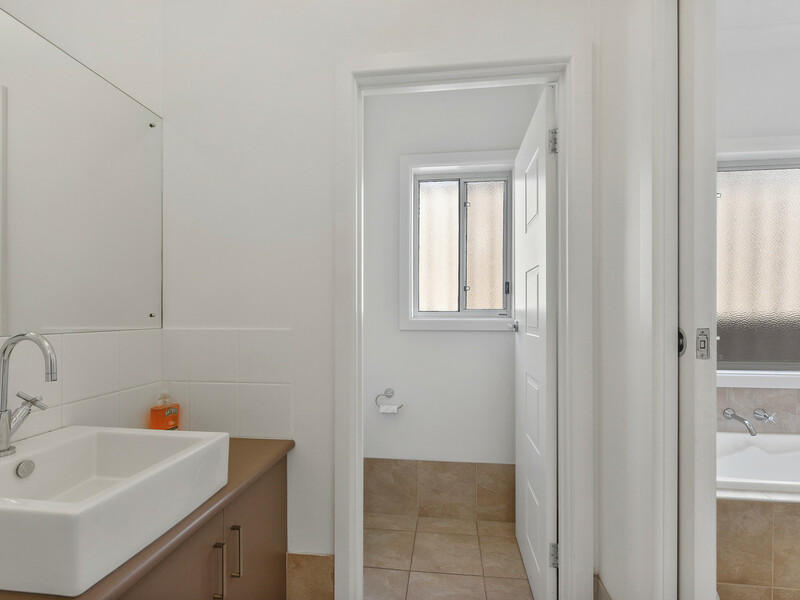 Unit 2 also features loads of storage & built in cupboards, stone bench tops in the kitchen, dishwasher, gas cook top, electric oven and gas ducted heating. 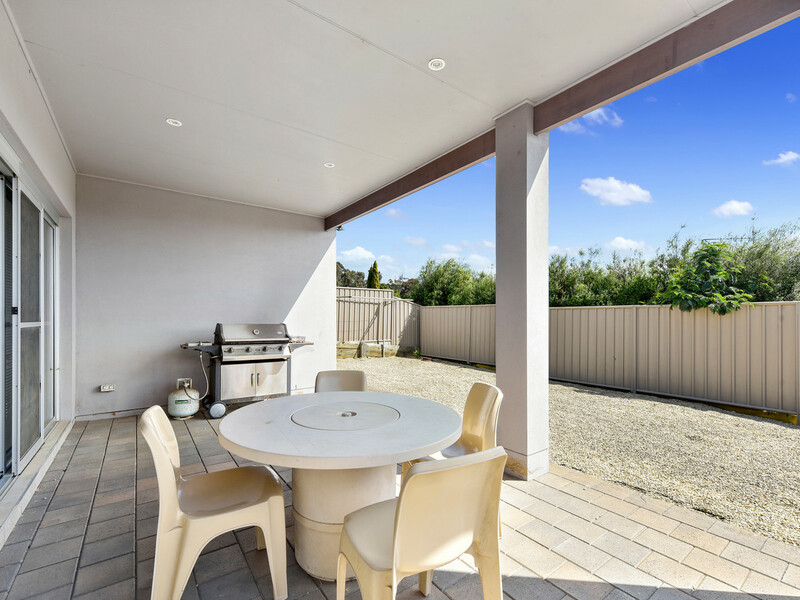 Both back yards require little of your valuable time making them perfect for the lock and leave lifestyle. 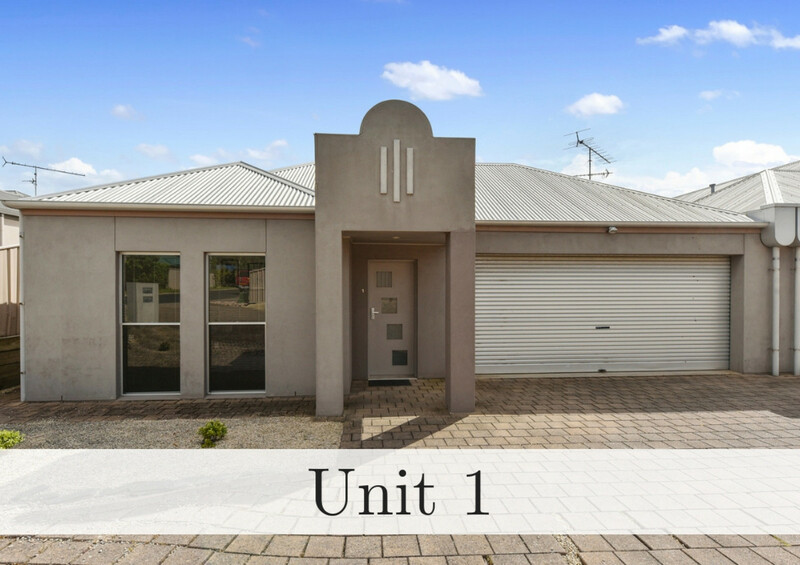 Currently on one title, Unit 1 & 2 are currently available to purchase as a whole however, the Vendors are receptive to Expressions of Interest to sell the units individually and create community titles for each. 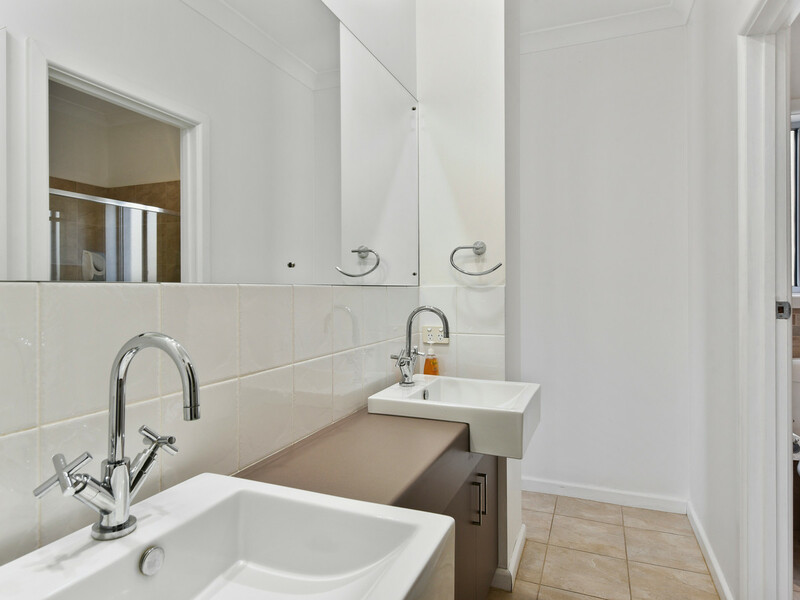 Both units already have individual services for electricity, gas and their own water meter (Subject to relevant approvals). 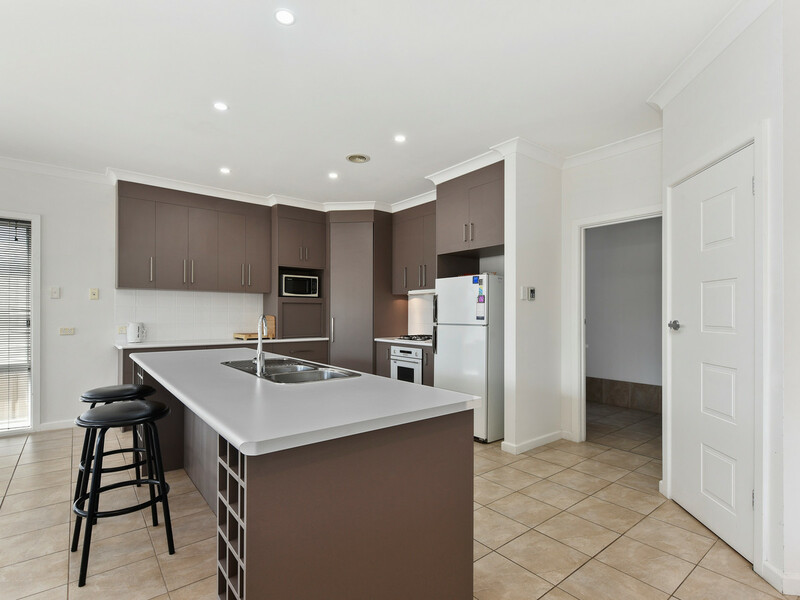 Well worth inspection providing endless possibilities.